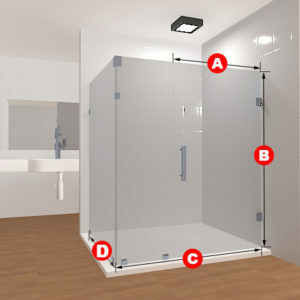 This frameless glass shower will really impress you! 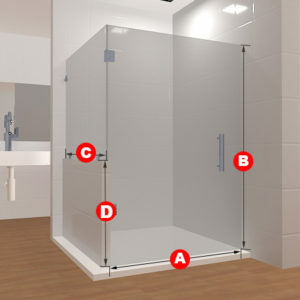 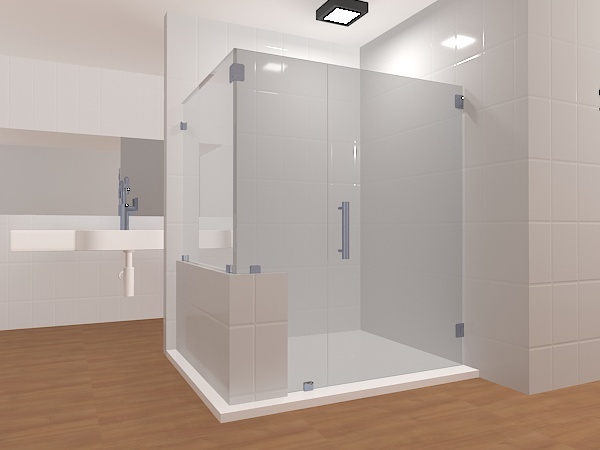 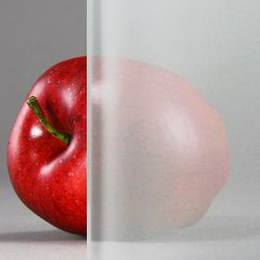 Coming in clear or frosted glass, with the handle on the left and the hinges on the right, this solid full-coverage design is made for showers that have partial walls or half-walls in them. 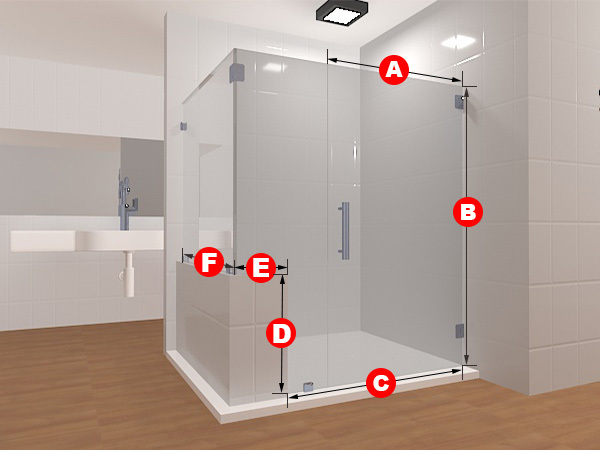 The dimensions of the shower are to your specifications, meaning that anything can be changed to fit you. 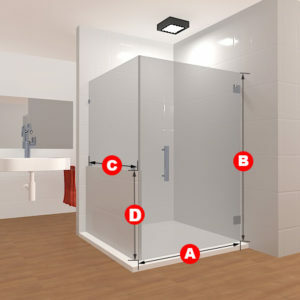 The door opens left to right.